This week, Shauna talks with writer Jen Hatmaker. They discuss parenting, writing, spiritual practices and, of course, faith and books. This week, Shauna sits down with Johnnyswim member Amanda Sudano Ramirez to discuss how she got started with music, her career and her favorite books and food. 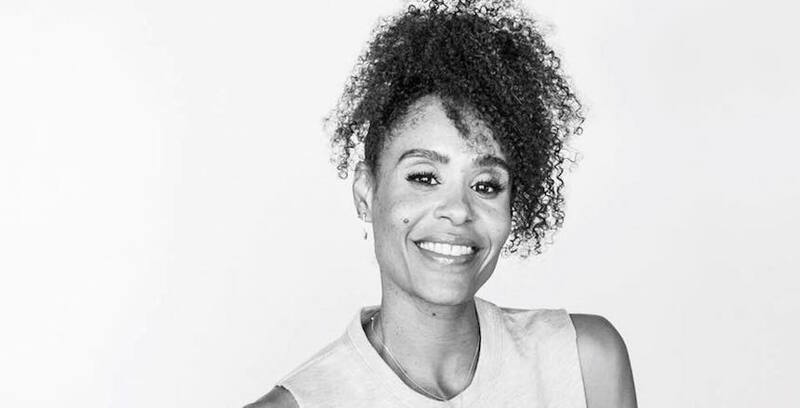 This week, Shauna speaks with former USA Track and Field Team member and SoulCycle instructor Angela Davis. By combining spiritual inspiration into her fitness philosophy, she’s become a popular trainer, with her classes drawing names like Jay Z, Chris Paul, Kevin Hart, Usher and tons of others. 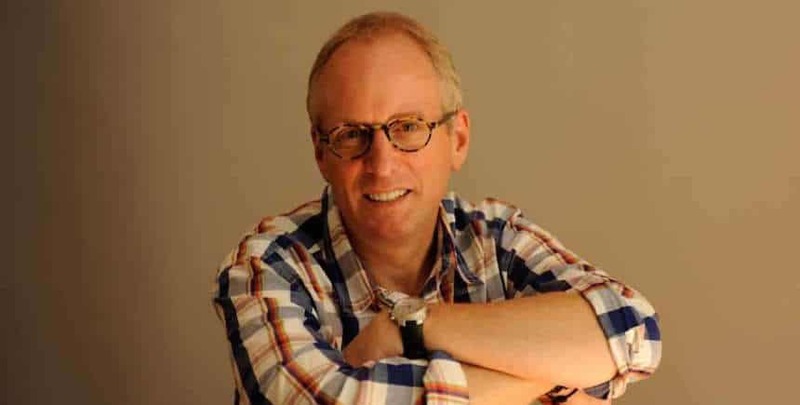 This week, Shauna has an in-depth conversation with Enneagram expert Ian Cron about the breakthrough personality test, how it helps us understand each other and his new book, The Road Back to You. This week, Shauna has an in-depth conversation with writer and speaker Deidra Riggs about racial reconciliation, seeking healing within the Church and her new book One: Unity in a Divided World. This week, Shauna talks with speaker, author and mother of three adopted children, Heather Avis, who tells her powerful story of infertility, adoption, parenting children with Down syndrome and more. This week, Shauna talks with writer and podcaster Tsh Oxenreider. 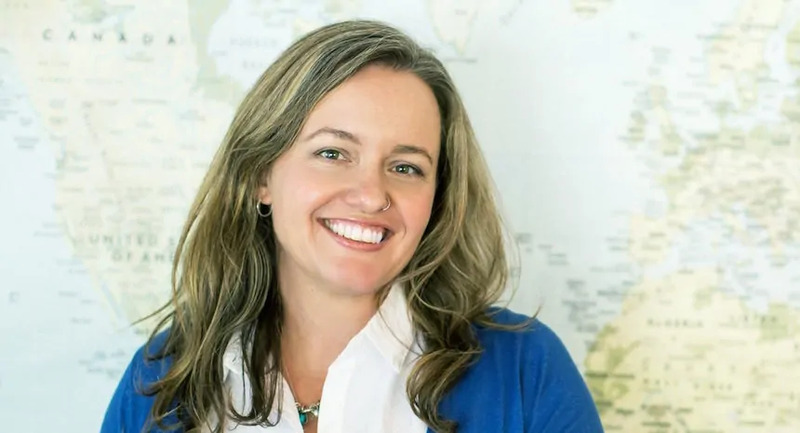 For her latest book, At Home in the World, Tsh traveled the globe with her husband and three young children, experiencing new cultures, foods and other unforgettable moments with her family. Best-selling author and speaker Shauna Niequist hosts this interview-style podcast featuring personal conversations with leading writers, thinkers and leaders about life, relationships, purpose, family and faith.